OK I SWEAR I’M STILL AROUND! Working a full-time job in NYC and planning a wedding is exhausting and lets just say chinese food and mom-made-and-given food has been on the menu way too often lately. Tomorrow is our first thanksgiving at my fiance’s parents house. 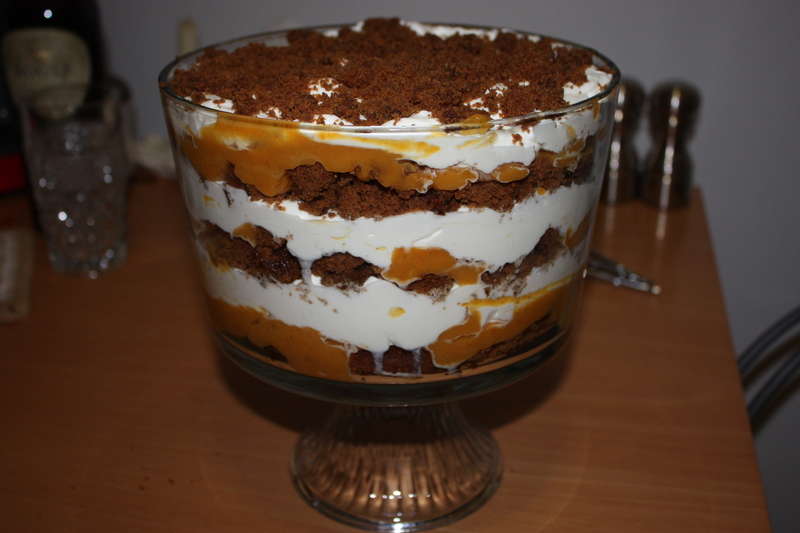 I’m making a few things, and I stumbled across this beautiful looking trifle on tasteofhome. 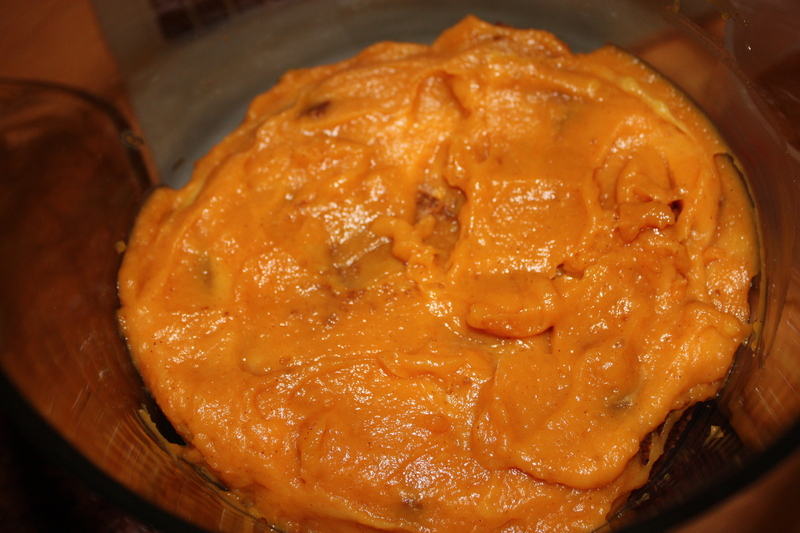 I decided to post a step by step, since this thing can be super easily explained through photos and comes out gorgeous and delicious! FOOL PROOF! 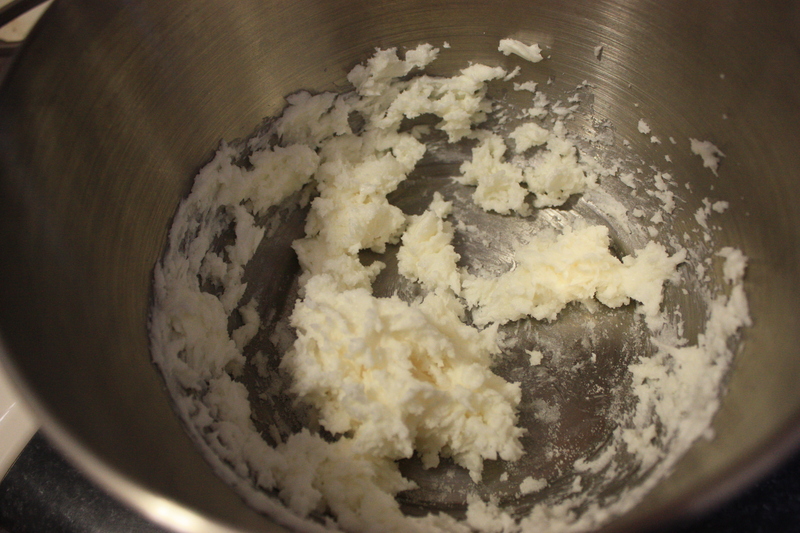 In a large bowl, cream shortening and sugar until light and fluffy. 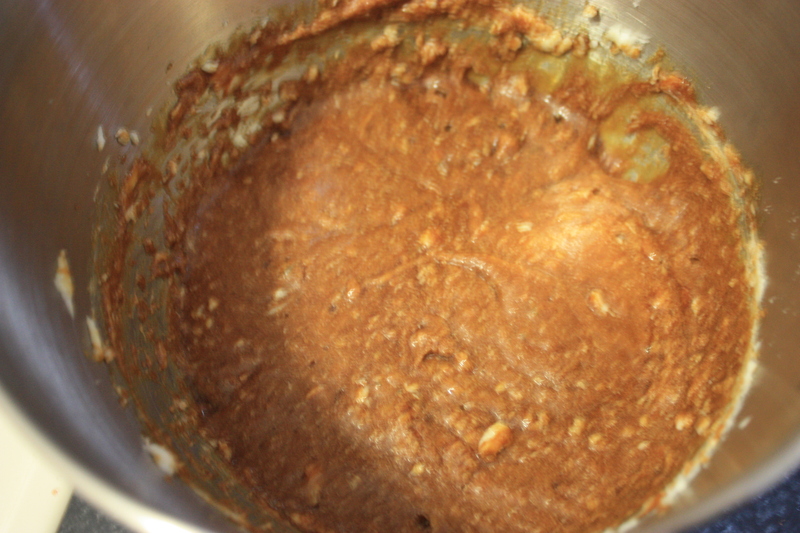 Beat in the molasses and egg. 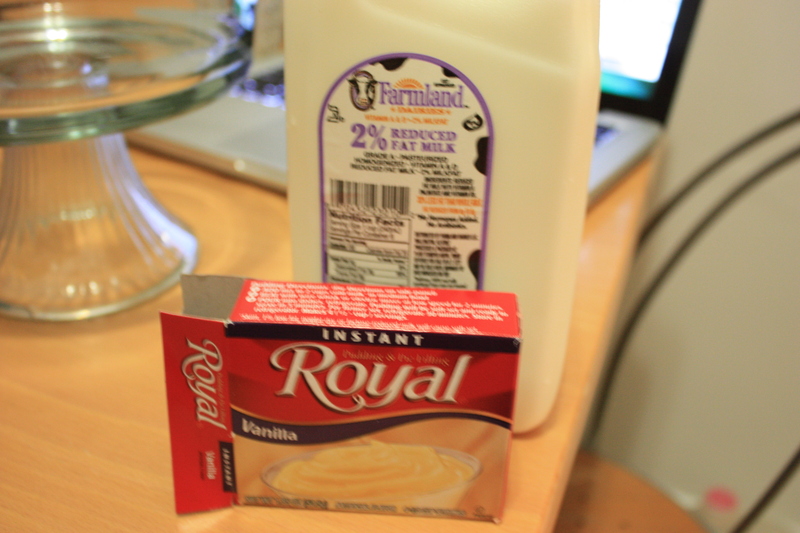 Ew – molasses is really gross btw !! 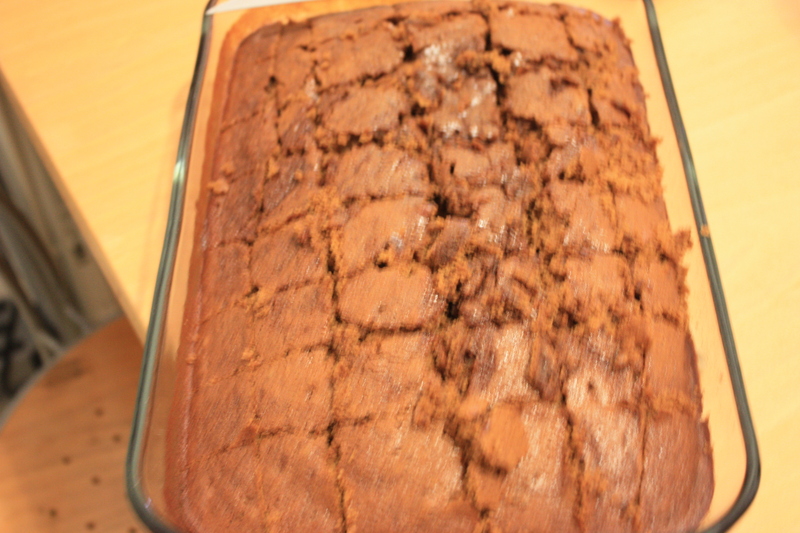 but the gingerbread somehow came out delish. 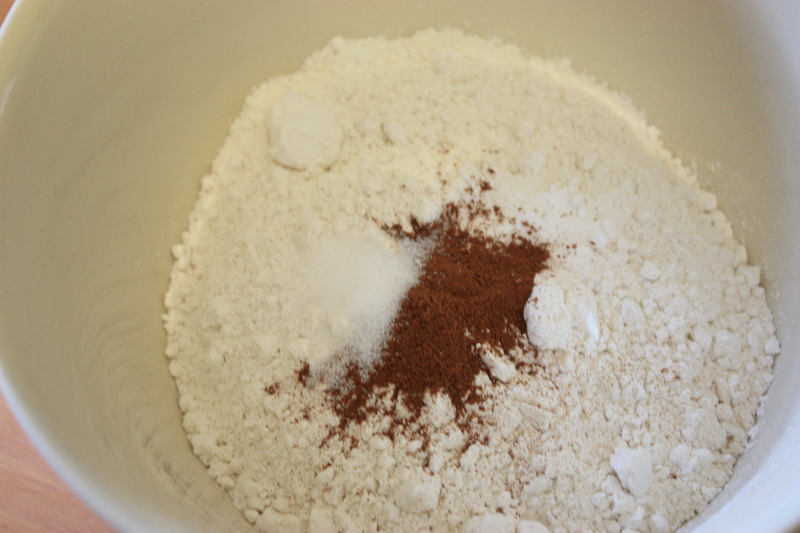 Combine the flour, baking soda, cinnamon and salt together and slowly add to creamed mixture alternating with hot water, beating well after each addition. 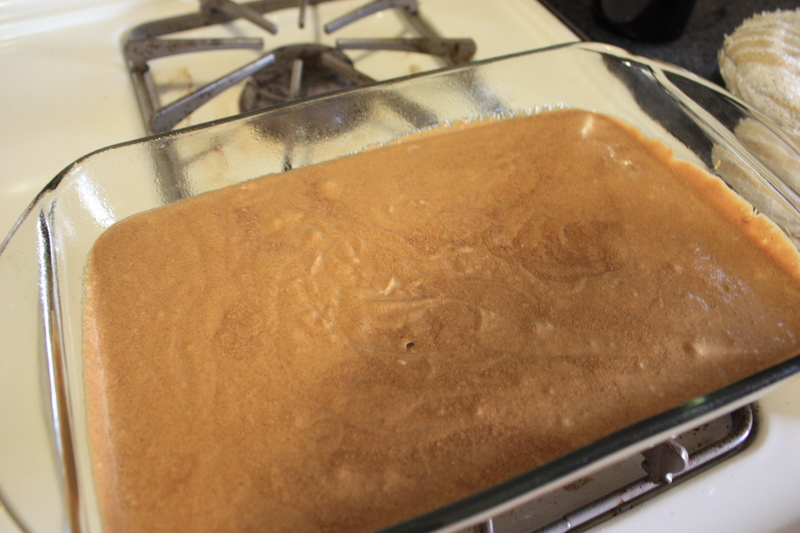 Pour the blended mixture into a greased baking pan. Bake at 350 for 20-25 minutes or until a toothpick comes out clean. 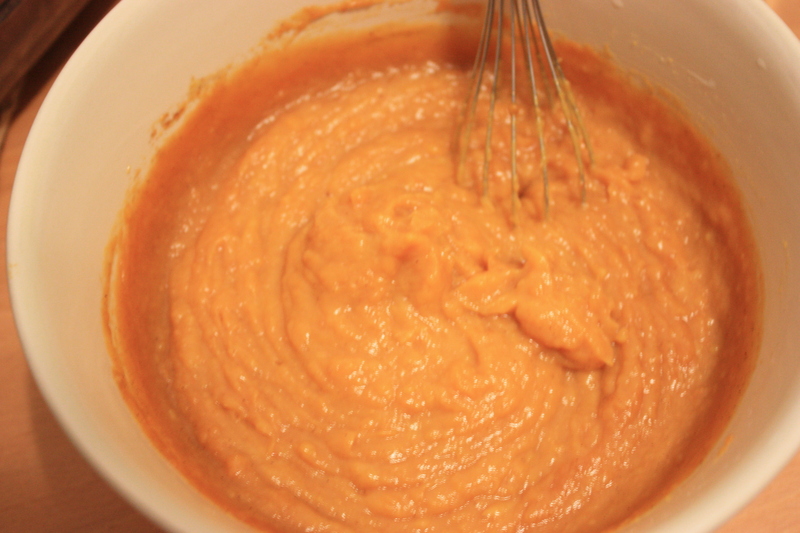 In a large bowl, whisk the milk and instant pudding for 2 minutes until it thickens. Let it stand for 2 minutes to soft set. 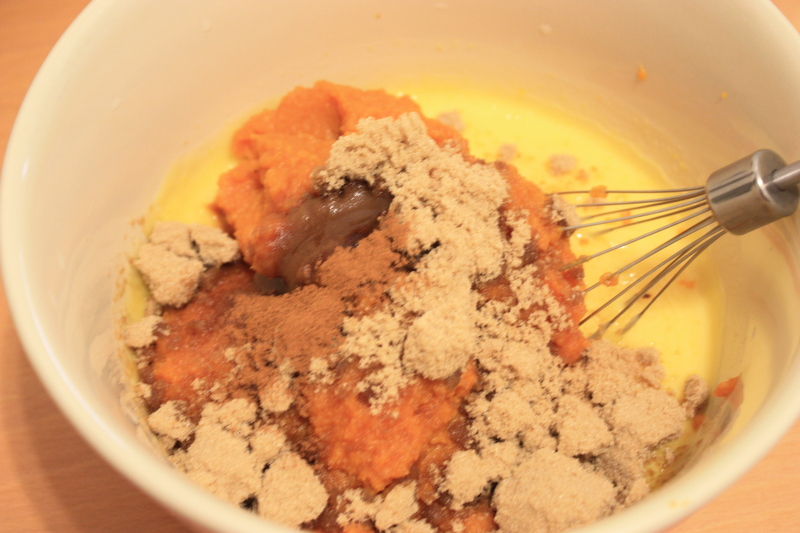 Add the pumpkin, brown sugar, vanilla and cinnamon; stir into pudding. 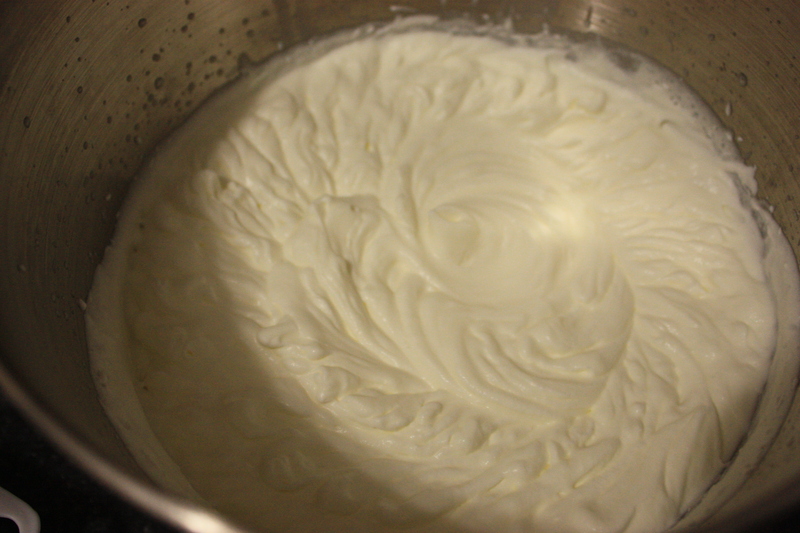 In another bowl, beat heavy whipping cream until it begins to thicken (about 10 mins). 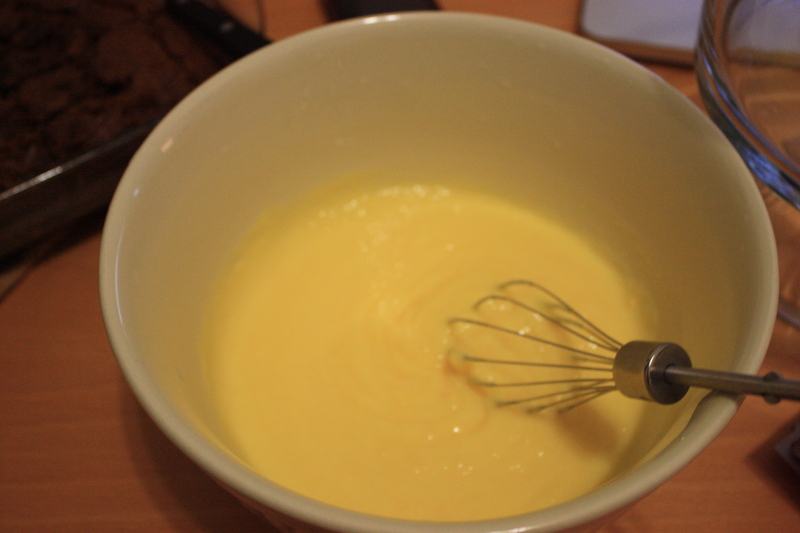 You have to use an electric mixer here, as it wont thicken if you aren’t patient and wait for those stiff peaks to form! 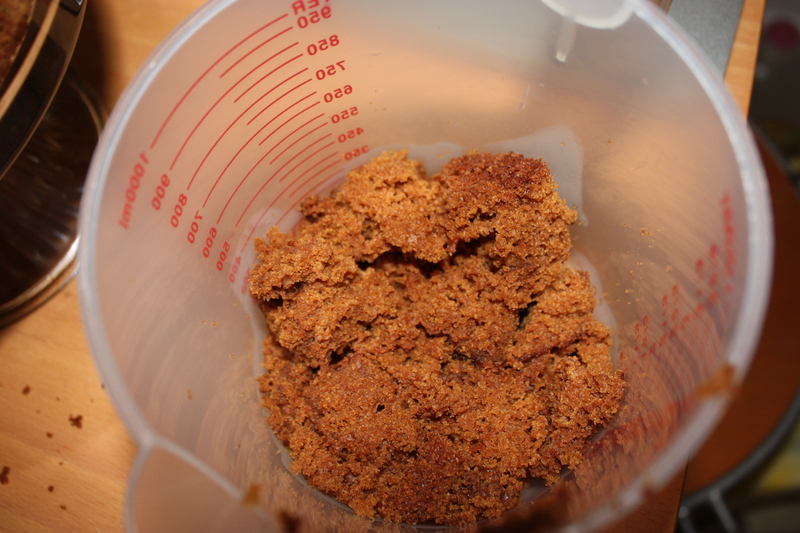 Add sugar and extract; beat until stiff peaks form. 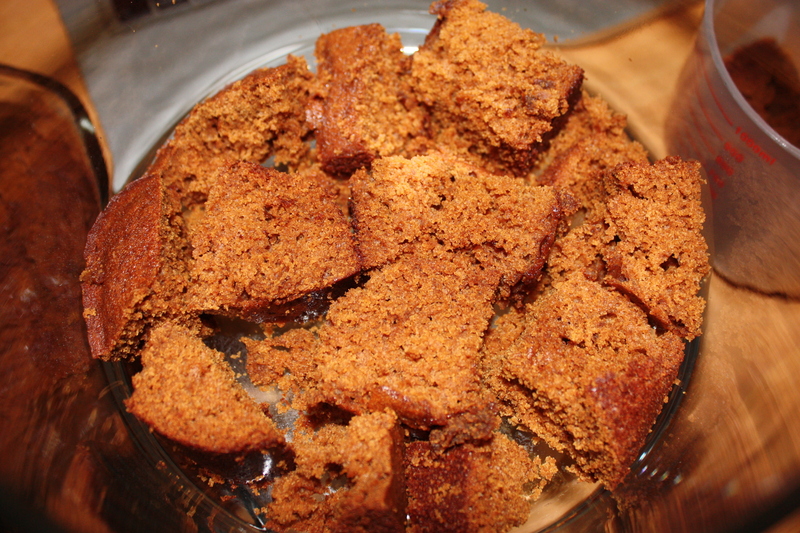 Set aside 1/4 cup gingerbread cubes. 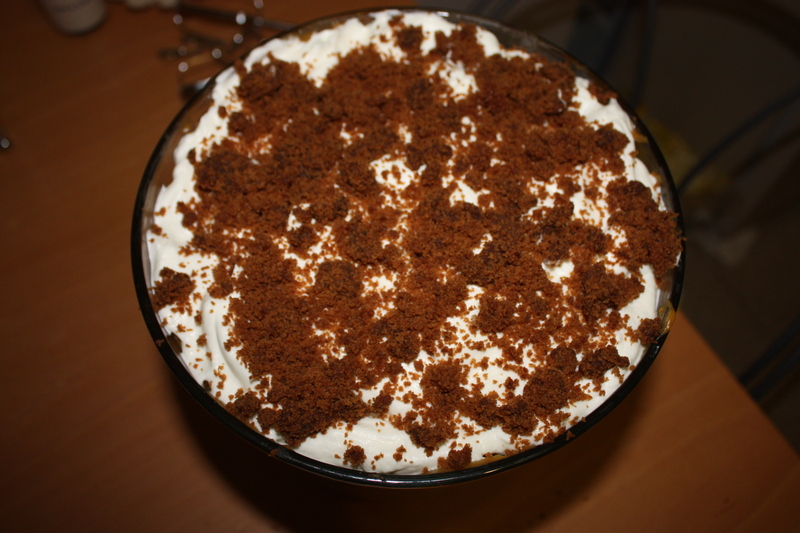 Finally, top with the whipped cream. 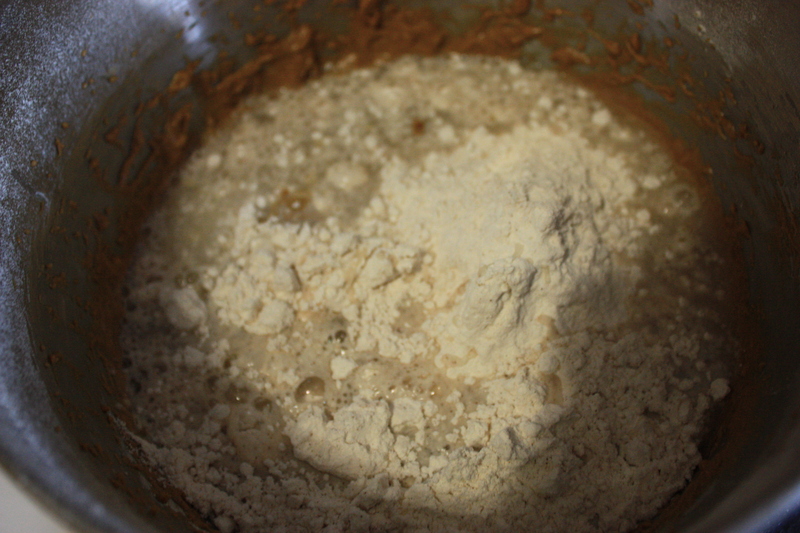 Repeat these layers twice and crumble the reserved gingerbread over the top of the last layer. 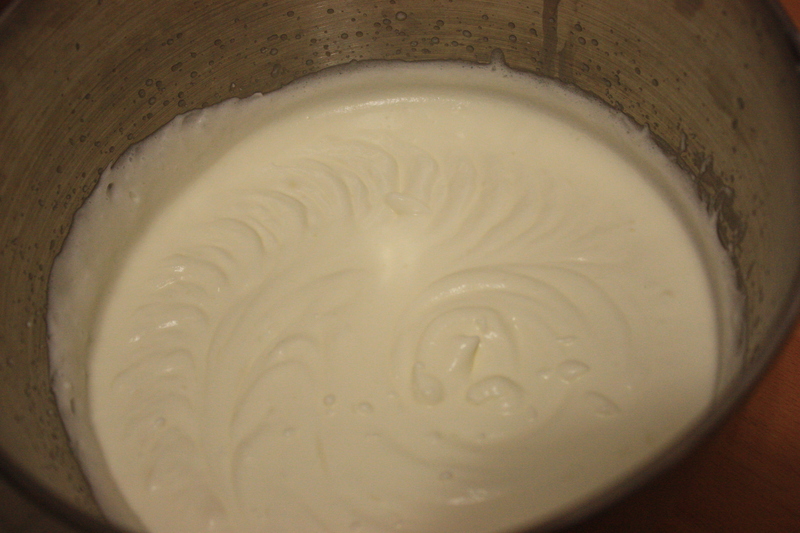 Cover and refrigerate for at least 1 hour before serving. How beautiful does this look?! Happy Thanksgiving!! 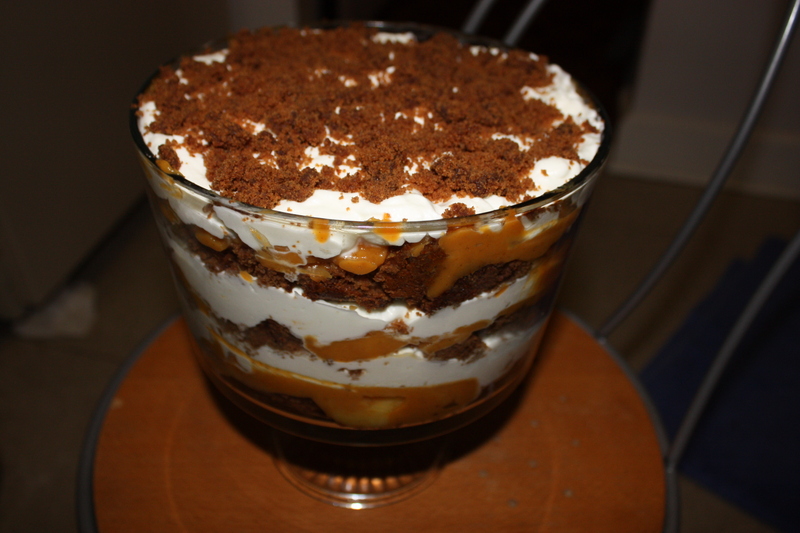 I’m thankful for having the ability/motivation to bake beautiful things like this! What are you thankful for?